During my rainy afternoon walking around St. Kilda I found a ton of gorgeous street art all throughout the neighborhood. There were entire alleyways completely covered in gorgeous rainforest motifs or elaborate tags. The variety of motifs and styles was striking. For more Melbourne street art, see parts 1, 2, and 3. 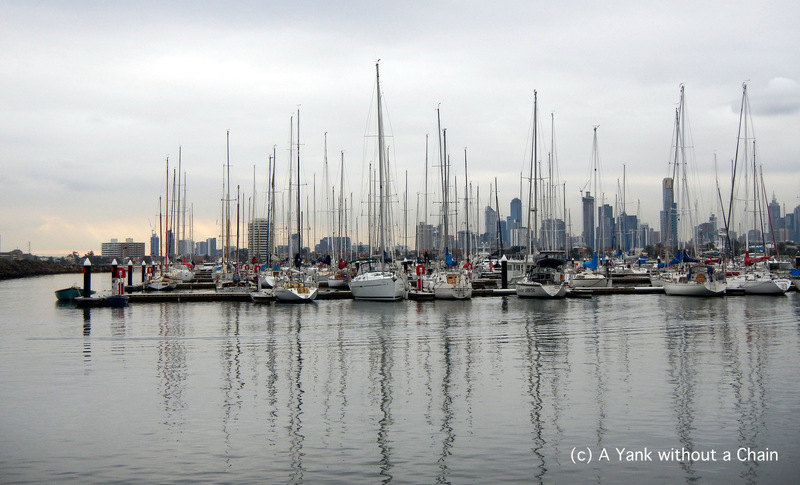 St. Kilda is a trendier neighborhood to the south of Melbourne’s CBD and it’s very popular among backpackers and other travelers. I hopped on a tram and headed down there for a rainy afternoon of walking on the pier and looking at street art (separate post coming soon). A huge highlight was seeing the fairy penguins on the pier, though flash photography is not allowed and thus I couldn’t capture them for the blog. The botanic gardens were also lovely and I’d highly recommend stopping by if you’re in the neighborhood! 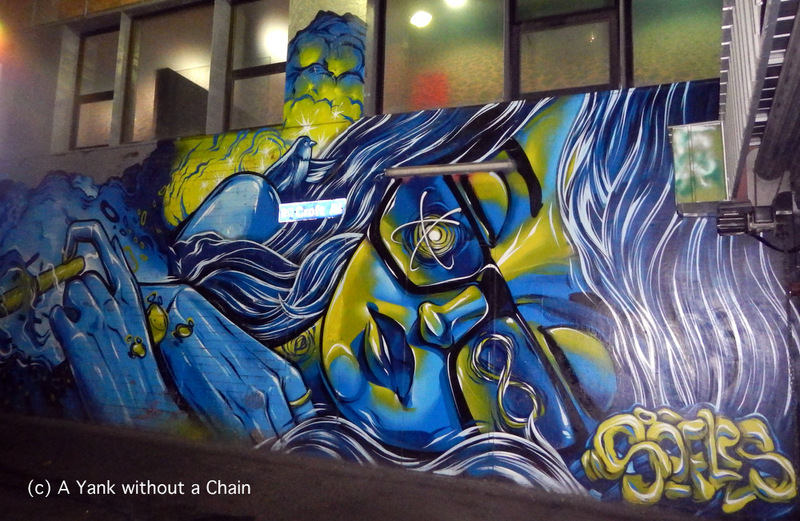 This batch of artwork includes another Adnate mural, a second round of Hosier Lane photos, and some great pieces from around Chinatown, particularly Croft Alley. I love the stencil of Philip Seymour Hoffman on Hosier Lane as well as the futuristic portraits of women, one of which is to the left. Some of the detail in the Croft Alley murals is absolutely incredible, and the colors are outstanding. If you like these photos, check out batches 1 and 2. This batch of photos comes mostly from Stevenson Lane in the CBD and the neighborhoods of Collingwood and Fitzroy. Some of the most impressive murals (only one of which I was able to get a good photo of) are the gigantic women’s faces done by the extremely talented Adnate. His works are mostly commissioned and they tower above the city streets. There are some whimsical characters to be found on doorways and next to windows, as well as some environmentally-minded works like the “I’m Getting a Brazilian” sticker. I quite like the “Now” stencil – a reminder to focus on the present moment – which can be found in various places throughout the city. The images of the iconic Ned Kelly found on Stevenson Lane (off of Tattersall’s Lane) are also great. 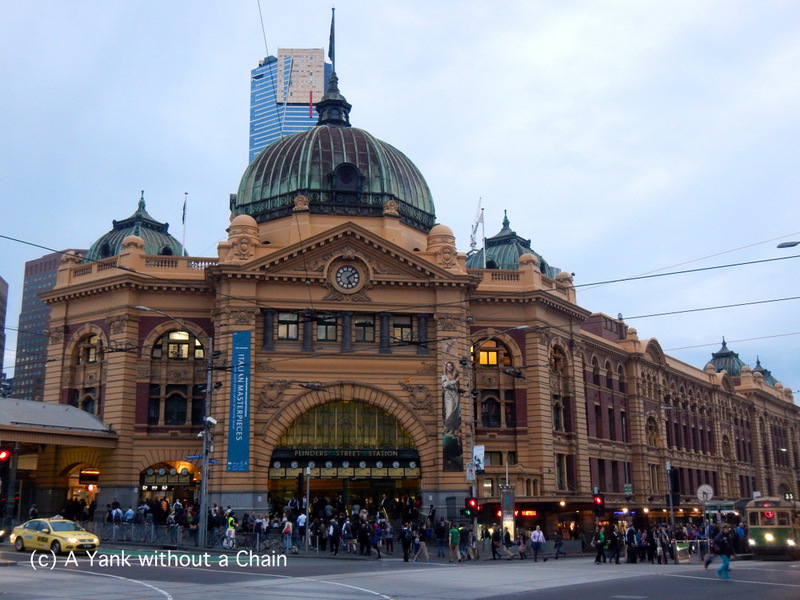 This is only a tiny sampling of what can be found on Melbourne’s Streets. A lot of the most impressive works are too big to get proper photos of and simply must be seen in person. 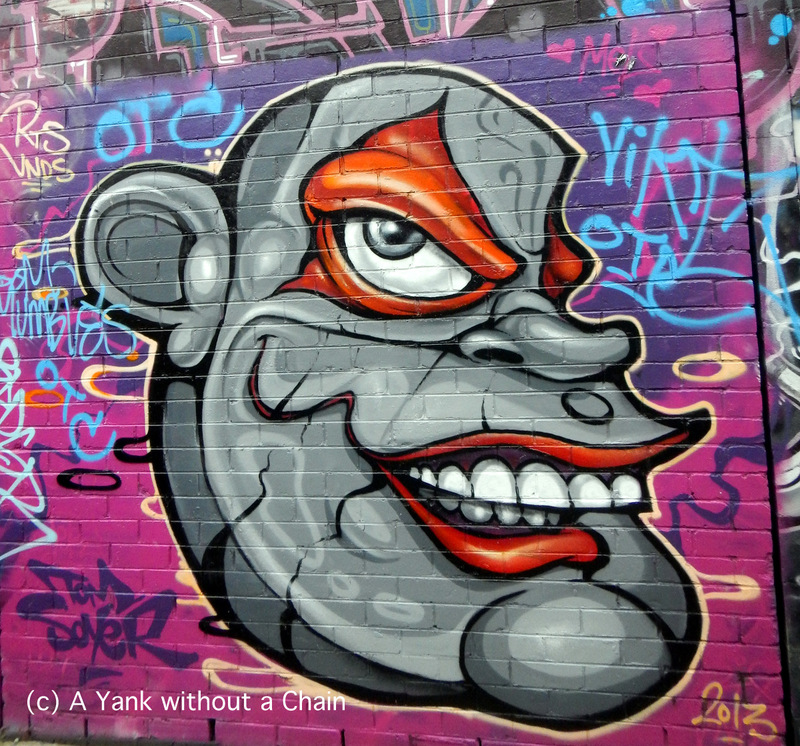 Street art in Melbourne is – in a word – amazing. The laneways in the CBD and neighborhoods like Fitzroy and Collingwood are havens for artists, many of whom create larger than life murals. Hosier Lane near Federation Square is the most famous and it is constantly changing. I have visited three times over the past three weeks and each time I’ve seen brand new, very impressive pieces. 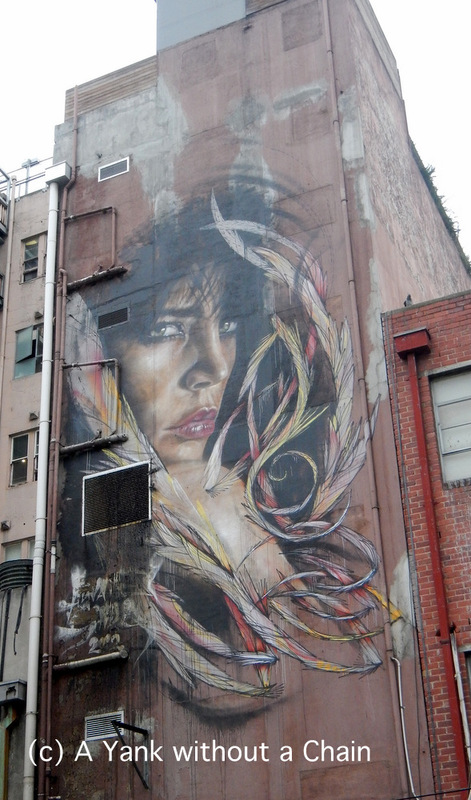 Croft Alley, Centre Place, and Tattersall’s Lane are also good places to check out in the CBD. Most of these photos were taken in the aforementioned places, and this is the first post of a series of three (at least for now!). One thing I’ve loved about documenting street art is seeing some familiar tags and murals that are obviously done by artists I’d seen before. In Melbourne’s case, I see some of the same characters that I saw up in Chiang Mai. It’s like an international treasure hunt! 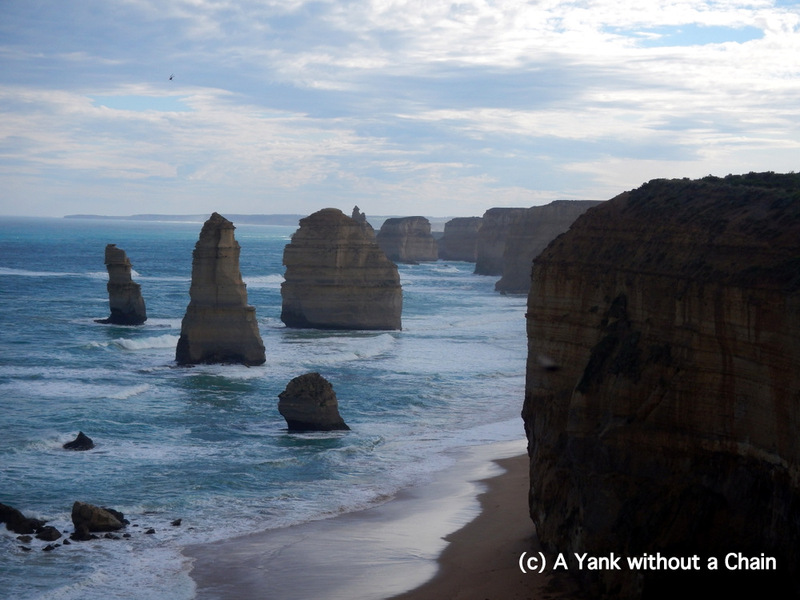 Near the top of every Australia to-do list is a road trip on the Great Ocean Road in Victoria, and it was one of the very first touristy things I did when I arrived. I rented a car with an Australian friend I’d met in Bolivia, and we headed out from Melbourne through Lorne to Apollo Bay, taking a detour to Cape Otway and spending some time in Port Campbell, before getting to Warrnambool and heading back – all in 48 hours. It was a whirlwind, but we saw some beautiful sights along the way, including some wild koalas!. Unfortunately it was too cold to go swimming in May, but we spent some time walking on the beach anyway. I loved learning about the history of the area – from indigenous tribes and William Buckley to shipwrecks and lighthouses. I learned that the first American vessel to sink in WWII sunk right off of Cape Otway, something I’ll keep in my back pocket in case I’m ever on Jeopardy! Additionally, there are several great hiking spots along the road, for short walks or longer ones that apparently can take several days. We did a few short walks, but realized at the end of the day that it had added up to quite a trek!